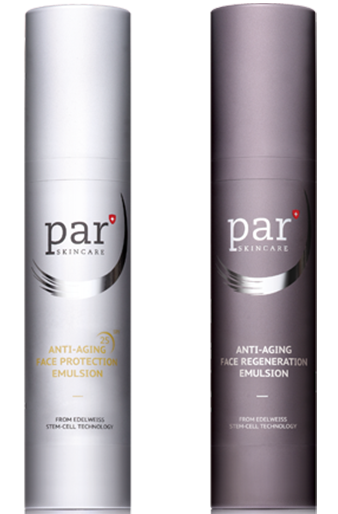 uses anti-ageing technology to protect and rejuvenate skin. combined with power peptides and anti-oxidants. 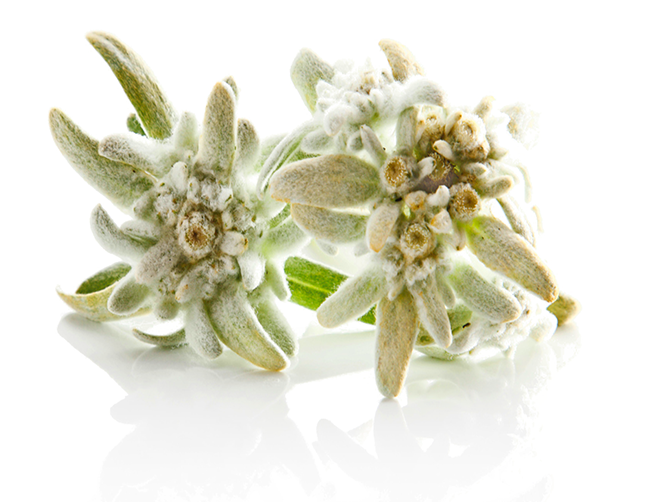 High active ingredient content for optimal results. rigorously tested, recommended by Dermatologists. offer the best that nature creates. Paraben-free. Tolerated by sensitive skin. developed and manufactured in Switzerland using the highest quality standards. 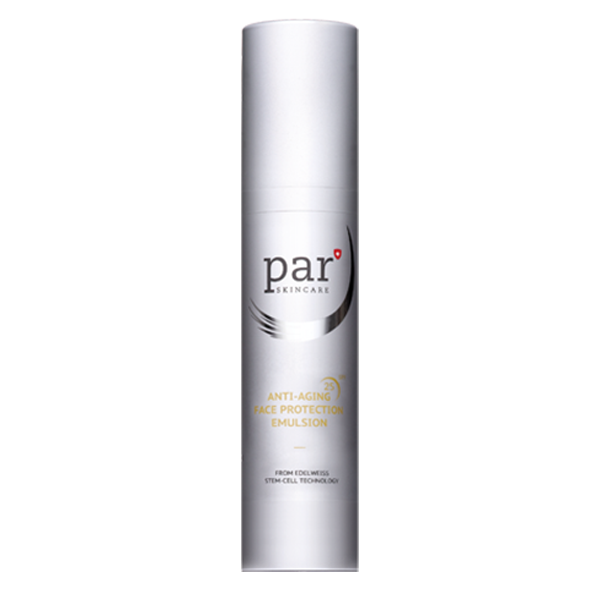 PAR Skincare contains active ingredients that help your cells to produce collagen, elastin and hyaluronic acid. 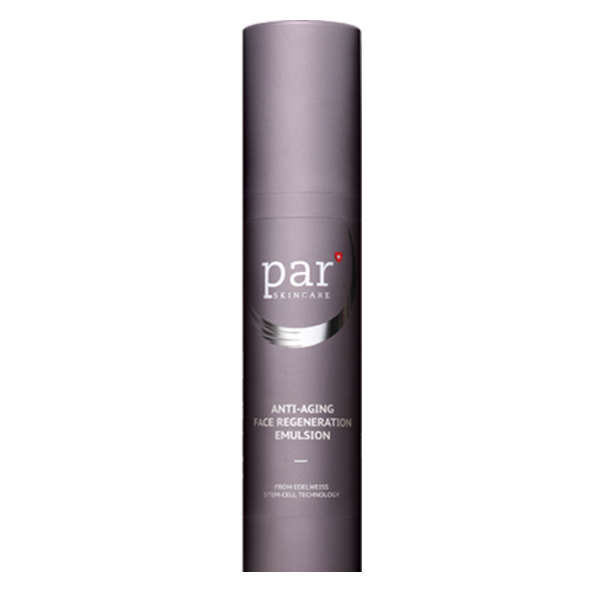 To reduce the visible signs of ageing, such as wrinkles, fine lines and ageing spots. The result: younger looking, firmer and smoother skin. Hear what our customers say. Our products are formulated for repair and rejuvenation. Start looking younger today. You will love our products. If you do not like the results you achieve, we will give you your money back. Simply return your products and we will refund you. Terms and conditions apply. Anti-age, protect and rejuvenate a full 24_hours. Rejuvenate and replenish your skin while you sleep. Anti-age and protect from UV outdoors with SPF 25.